Chicken for Summer Salads and Pastas | Cook, Party, Enjoy! 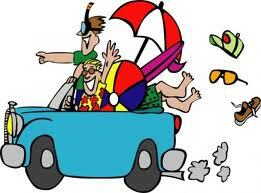 Dinners in the crockpot-to the Beach! It’s summer and I find I try to think of all kinds of foods I can make for lunches and dinners that don’t require cutting on the oven. And chicken dishes always are a Main stay of our summer cuisine. My family prefers white meat so most of my recipes are with chicken breasts. I buy bags of frozen boneless, skinless breasts. Sam’s, BJ’s, Costco or any of the Bulk Stores have a great selection. Otherwise I just pick it up on sale when I grocery shop. And if your family likes dark meat you can save a lot by buying whole chickens or mixed packages the meat is interchangeable in all of these recipes. So many recipes call for cooked chicken and now a days you can get all kinds of prepared chicken at a premium price so to save money and have cooked chicken on hand I will cook up a batch, bag it, and put it in the freezer. I will prepare the chicken many ways depending on how I plan to use it. For shredded chicken and for cut up I usually season it and throw it in the oven to bake. I season it with onion, garlic, celery salt, pepper, Montreal Chicken seasoning by McCormick, and Knorr’s chicken bouillon, which I buy in the GIANT jar at Walmart (so cheap). Here are three ways I prepare Chicken so I’ll have cooked chicken for recipes. Place chicken pieces or whole chicken in a large pot cover with water add seasonings (I use salt, garlic, parsley, poultry seasoning, dehydrated onion and some pepper) bring to boil turn down burner and let it simmer usually about and hour and a half till chicken is falling apart. Turn off heat remove chicken from the stock and let it rest for at least 15 minutes before you begin to pull it apart and shred or dice it. 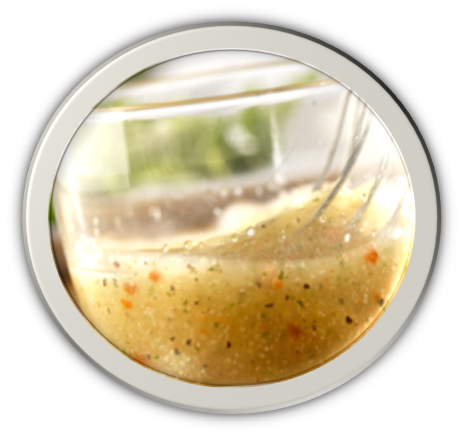 Use in chicken salad, chicken and broccoli wreath, individual chicken pot pies and a whole lot more. Strain the stock and pour it into ice cube trays, freeze and then put in large zipper lock bag and return to freezer. Use these cubes of stock when recipe calls for chicken stock. For cut up chicken I use a shallow covered Corningware dish, pyrex, stoneware or other covered oven safe glass covered dish you may have. Rinse chicken and place in dish in a single layer. Sprinkle seasoning over each piece (I use McCormicks Chicken Montreal, a blend of garlic, onion salt, red pepper, orange peel, paprika, green bell peppers, lemon all in one or two shakes, some dehydrated onion, a little more garlic powder and a little extra virgin olive oil because the breasts are skinless) on each piece. Bake in a 375° oven for 40 minutes. For a little extra pizzazz I like to pour a little vermouth on each piece too. Remove from oven let cool at least 15 minutes and then cut up and put away 1 cup portions in freezer bags. 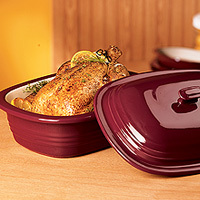 But for a whole chicken there is nothing better than a stoneware covered baker like this one from Pampered Chef. I Rub minced garlic cloves, salt and pepper with butter inside the chicken and then I season the outside with garlic, salt, pepper, parsley and dehydrated onion, a splash of extra virgin olive oil and a splash of Vermouth (optional) Cover and Bake for 1 hour. The result is Chicken like Arby’s rotisserie. Yummy. A crock pot is great for pre-cooking chicken. I will just throw some chicken in the crock pot in the morning and let it cook all day on low. I’ll set it on low and go! Remove from crock pot, cool at least 15 minutes and then either shred or cut into pieces. Pack in freezer bags and freeze to use in your recipes. 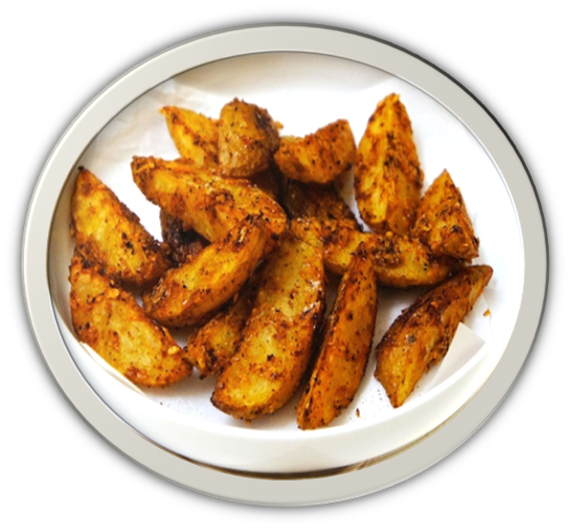 Once you have made some ready made cooked chicken packets you are ready to tackle some recipes. So refreshing and good for you! **SALES ON GROCERIES: Grocery stores always have great sales around holidays, prices on food are especially good around Thanksgiving and there are loads of coupons in the newspaper each Sunday if you still get the paper during the holidays. This is when I buy all my Stove Top stuffing mix for the next year (about 12 boxes) which is usually around $1.79 a box but during the holidays it’s around $ .78 a box, big saving. You can get a great deal on Bruce’s sweet potatoes, cranberry sauce, fresh cranberries which I freeze, baking ingredients and canned cream soup. This past year I paid just $ .50 per can for cream of mushroom and cream of chicken soup which is usually $1.19 on sale. Safe Sites for getting coupons on the internet! check out ‘CAUTION! IS THAT COUPON SITE SAFE?’ for some safe couponing sites sponsored by your favorite stores. Dehydrated onion is under appreciated. How many times do you go to your pantry for an onion and it is all mushy. Well it happens to me more than I would like to admit. Dehydrated onions are great keep on hand. I can’t tell you how many times I have thrown away soggy onions so now I only buy onions if I am using them immediately and I use dehydrated in all of my cooking. My kids can’t believe they aren’t real. My trick is to give the onion a little time to hydrate I add it when I sauté the veggies just like I would if they were fresh. They will plump right up. I use them in mashed potatoes, pizza, omelette, scrambled eggs everything. It’s great. 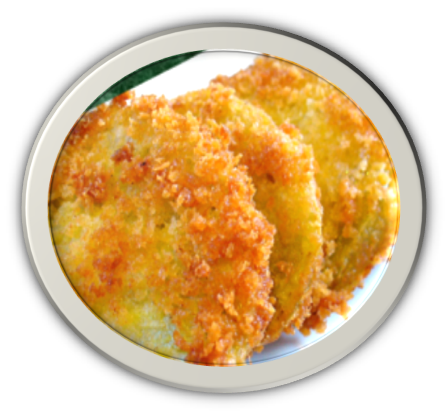 I have even added them when I am using real onions on a pot roast, or pork tenderloin, they add a much richer onion flavor which infuses the meat with the delicate onion flavor. 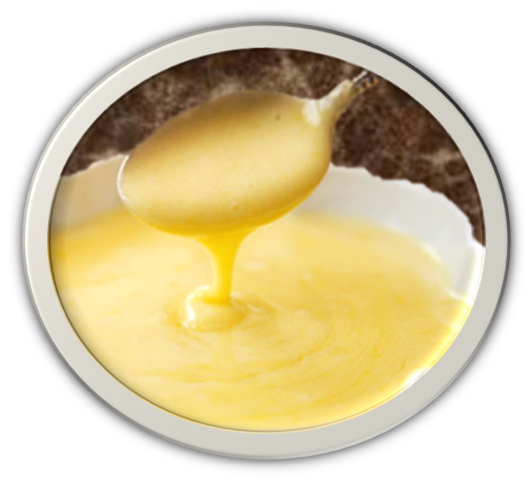 No buttermilk… add 1 tsp white vinegar or lemon juice into measure cup and add enough whole milk to make one cup now you have a cup of buttermilk for those pancakes you wanted to make, or that salad dressing. Do you find you need lemon juice from time to time? Coca-Cola/Minute Maid makes a great frozen lemon juice it has great flavor and is real lemon juice. You buy it frozen and then you can keep it in the freezer and then refrigerator for a long time. And it’s great in the morning in your tea. more. . . . . . . . . . . 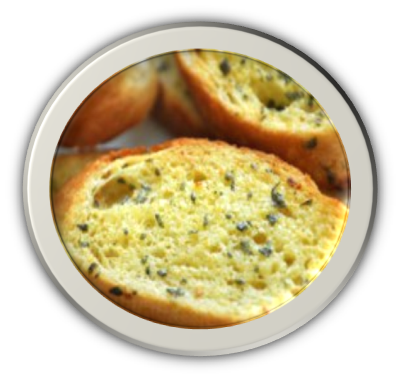 Turn a loaf of French or Italian Bread into the best garlic bread ever. 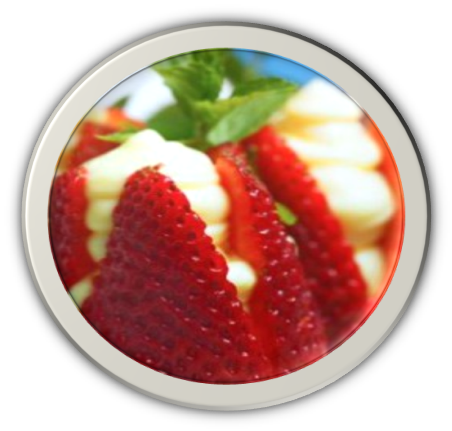 All in One Spaghetti perfect for the summer as it is made in the crockpot. Little Fuss/Great Reward. Oven baked deliciousness. You can’t tell them from fried. Except on your waisteline! 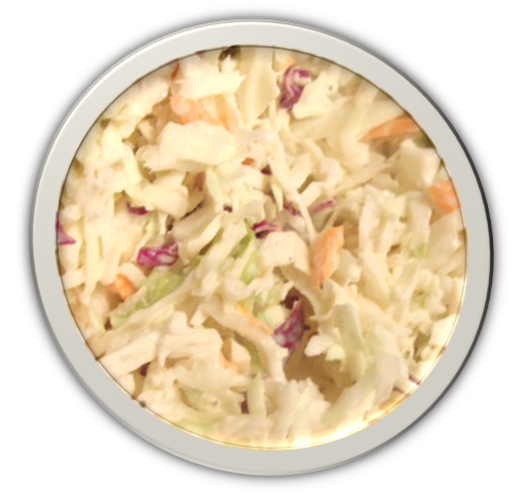 Creamy, a little sweet, a little vinegar to offset cabbage, perfect coleslaw. 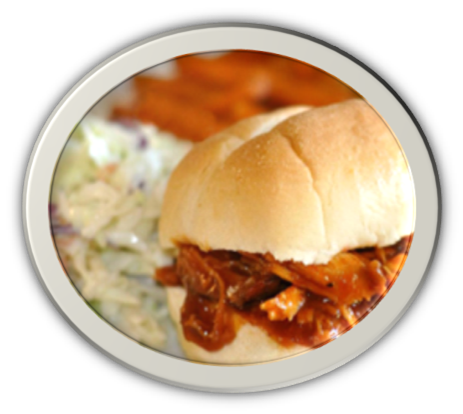 Crockpot Honey Barbequed Chicken sandwich topped with creamy coleslaw. Secret to making croutons is Frozen Bread, and flavorful seasoning. 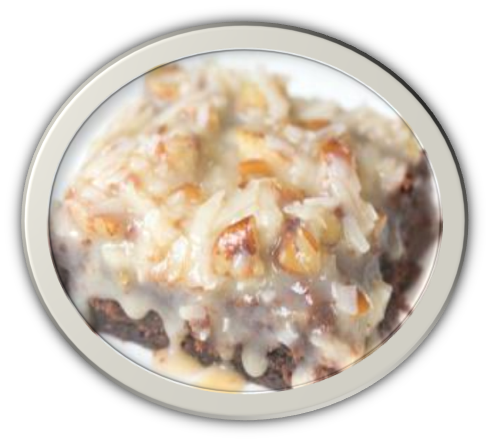 If you like German Chocolate Cake you’ll love these brownies! 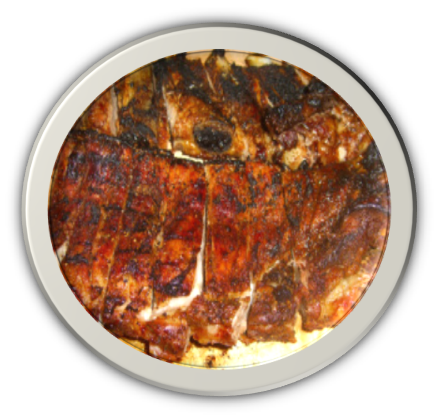 Mild ribs on the bar-b. 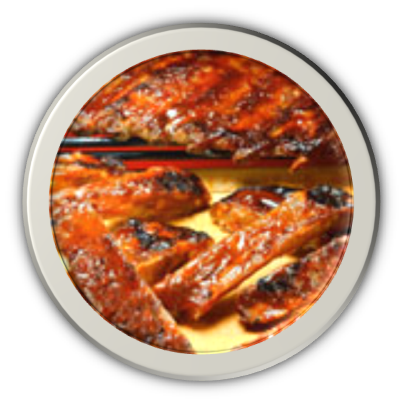 BBQ rubbed ribs pre-baked in oven and then throw em on the grill. Perfection! 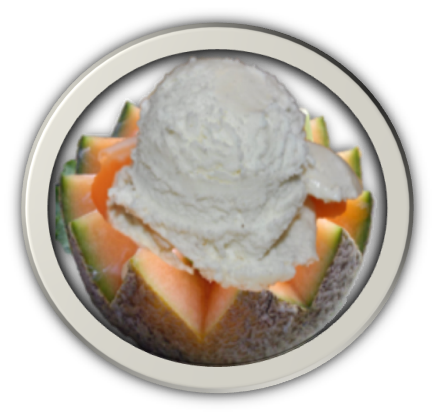 Vanilla ice cream in a cantaloupe half dessert and a fruit. 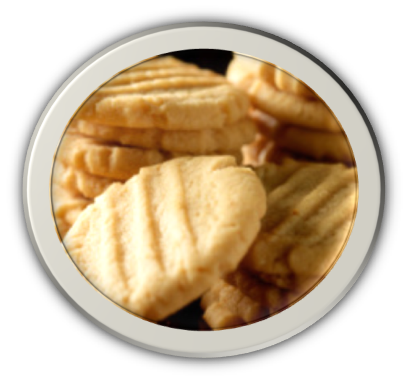 Easy to make peanut butter cookies. 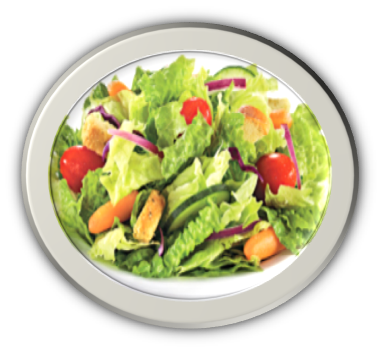 Perfect side salad made from fresh Romaine lettuce, carrots, cucumber, red onion and homemade croutons and homemade Good Seasons Clone Dressing Mix. 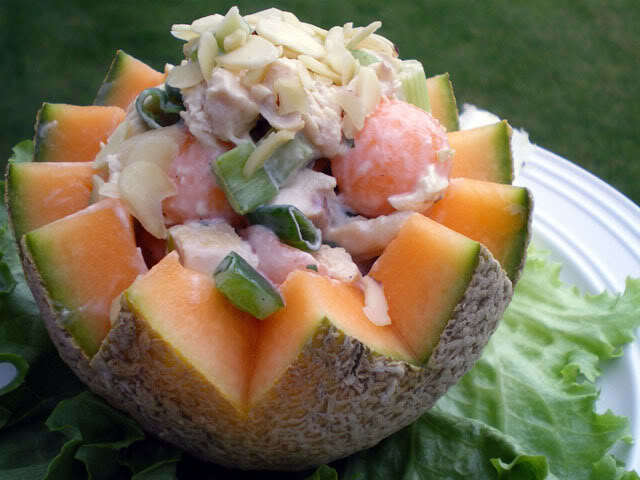 Chicken salad served in a bowl made from cantaloupe. 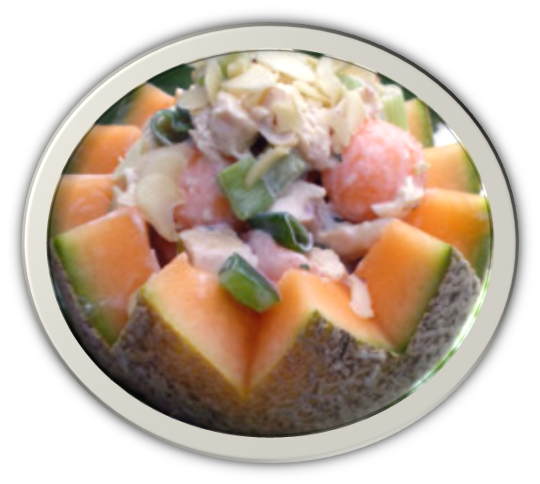 Perfect Summer Presentation and delicious too. 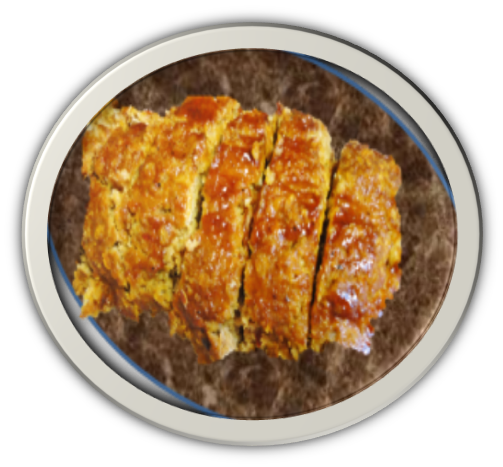 Moist & Delicious Teriyaki Turkey Meatloaf. 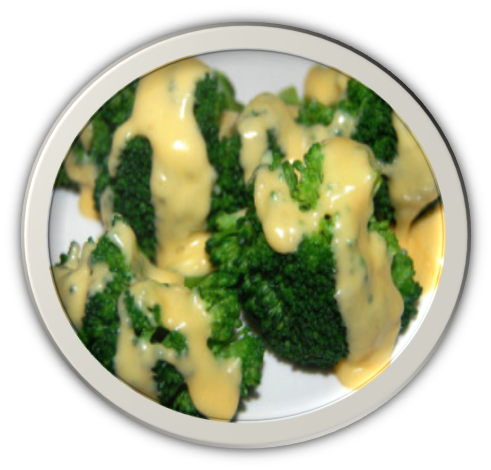 Broccoli with creamy cheese sauce. 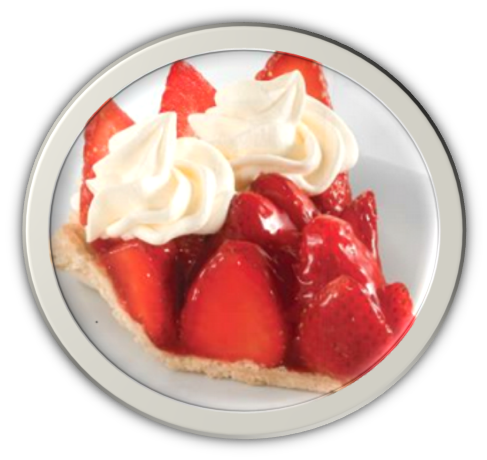 Strawberry fruit pizza, amazing flavor and texture. I think your recipes sound great, Betti! I especially like the “substitutions” section as that often gets me!! The blog is looking good!! Thanks so much. I’ll be adding more and more recipes and special sections on stocking your pantry, ingredients, spices and seasonings. 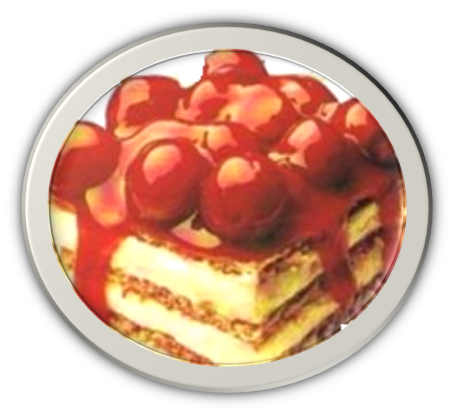 Let me know if you are interested in finding a special recipe or if you have a recipe to share.